Leaving Oslo behind, we caught a plane this morning to fly north into the Artic Circle. 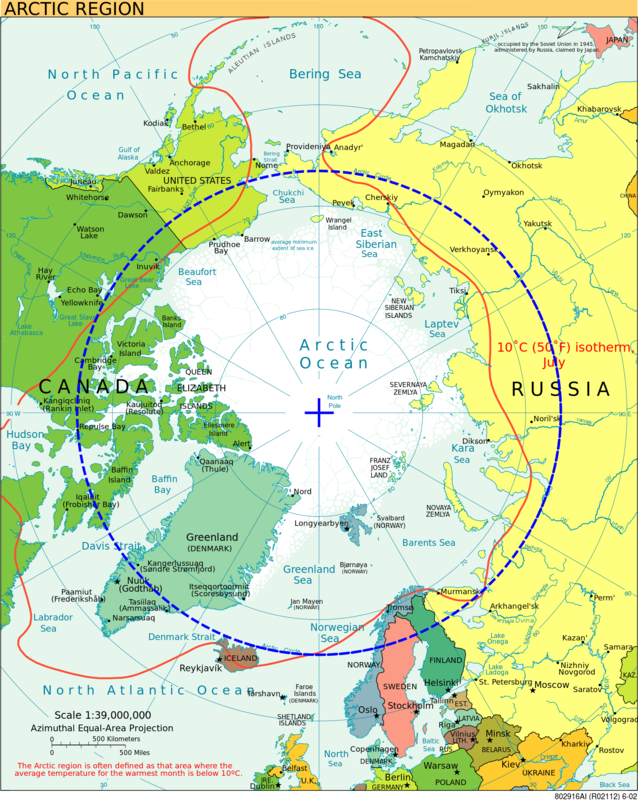 The earth is split into five major circles of latitude, and the Artic Circle is the most north of these. It received its name from the Greek word “ἀρκτικός” which translates to “near the bear; northern.” The term may also refer to either the constellation “Ursa Major” or “Ursa Minor,” which contains Polaris, the North Star. This polar region has mystified and beckoned to explorers for centuries; from the unique evolution of the local wildlife, to the giants of ice, and, the most mythical of all, the Northern Lights. It is for this reason that Tom and I have bundled up to brave the cold. It’s even expected to get as cold as ZERO degrees farenheit during our stay! Alta is an idyllic city nestled further inland and east than other well-known Norwegian cities such as Tromso. While we could have chosen Tromso as our home-base for our hunt, we felt that it would have been too touristic in feel. Furthermore, based on our research, Alta’s geographic location makes it less prone to cloudy weather, as clear skies are a must. 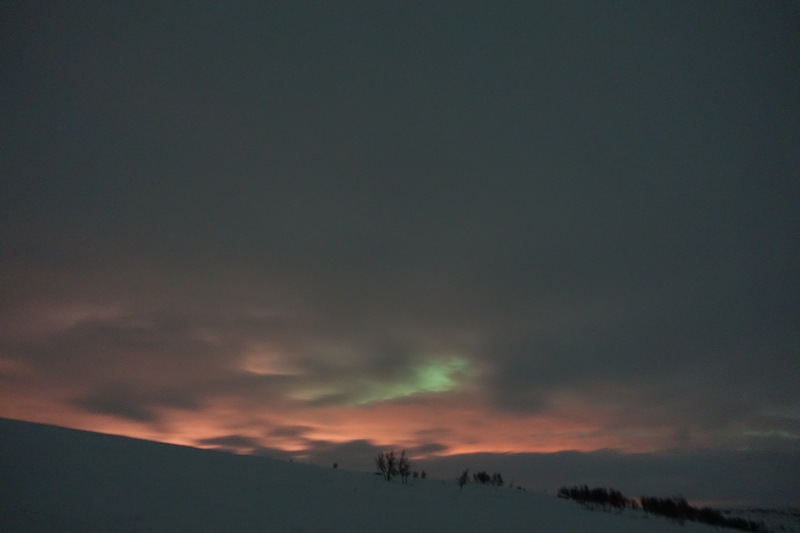 This is the reason why the first Northern Lights Observatory was built here in 1899 by Kristian Birkeland. It’s about a 3-hour hike up Mount Haldde and therefore inaccessible to visitors during the winter. We would have loved to see the lights at night from up there! After relaxing for a bit in our room, we ventured out for Day 1 of our hunt. We drove South-East for about 2-hours and steadily climbed up a mountain pass away from the city lights. Norwegian highways here have designated parking spots along the main thoroughfares making it easy and safe to stop between driving intervals to check the sky. The only time it was remotely scary was when one of the lots had deep snow, I was concerned that the car would get stuck and there would be no human-beings around to rescue us from our dire fate. The skies ended up cloudier than predicted by the forecast, and since it was our first time out, we weren’t even entirely sure what we were looking for. There were some glimmers in the sky that I managed to capture with my Sony RXIII, but a lot of the lights were overshadowed by clouds. We were optimistic about our minor success and knew that we had 3 more nights of hunting ahead of us, so we headed home.